“Can you name a time that you’ve had to start all over? New school? New house? New activity? Imagine getting to experience music, dance, and visuals from half a dozen different cultural groups played out before your eyes, all threaded together to tell the journey of displaced people arriving to Canada. For some youth, this might be the first time they’ve been able to really experience what it is like to be forced to leave your home and start again halfway across the world. For others, this may be the first time they are seeing their own ethnic background represented in the arts. 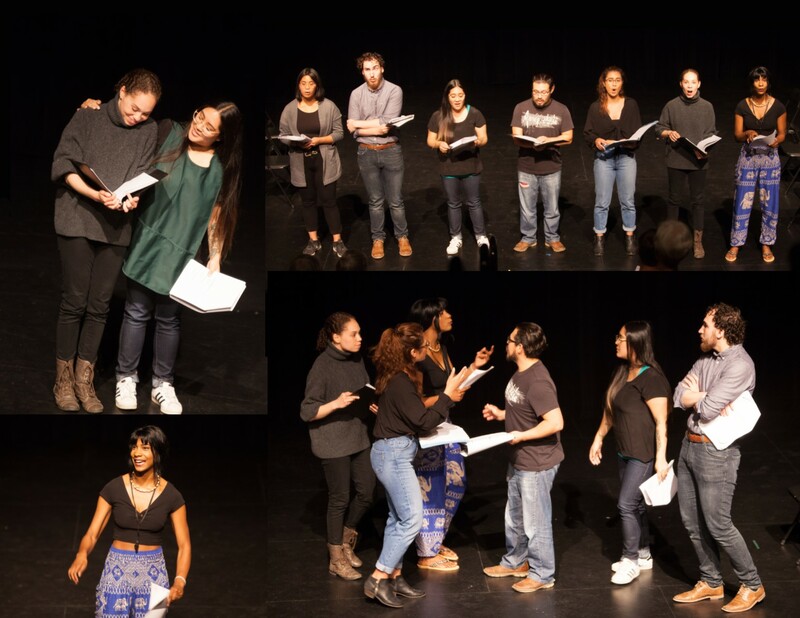 By sharing issues faced by members of our community, the performance allows for important dialogue around the challenges of newcomers and ultimately promotes inclusion. Home 2.0 is a dynamic and exciting Forum Theatre piece. What makes it so unique is that at the end of the show, audience members get to jump in and explore positive solutions to the challenges addressed. The performance presents a worst-case-scenario ending for each of the characters, but viewers are given a chance to intervene and imagine how schools and communities can be more compassionate and inclusive. It’s an entertaining and exciting way for students to engage with themes of displacement, resettlement, and belonging, while encouraging them to take an active role in changing the ending. Home 2.0 will be touring high schools throughout Manitoba from October 15 to December 7. If you’re a teacher or administrator who might be interested in booking a showing at your school, you can contact our touring coordinator, Angelina, at touring@sarasvati.ca or (204) 586-2236 to schedule a date. 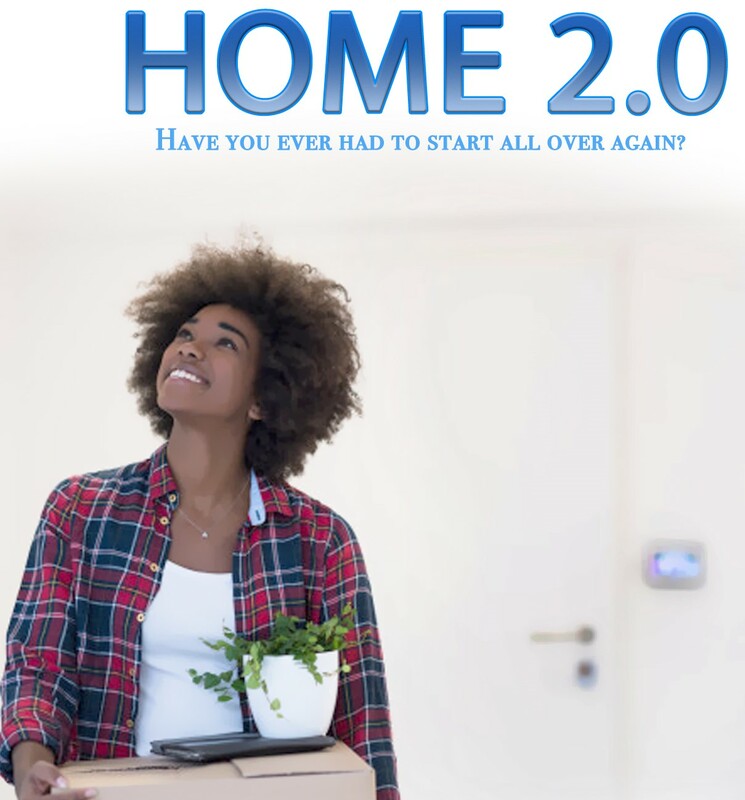 You can check out the Home 2.0 Save the Date flyer for more information. There will also be a community preview at The Graffiti Gallery (109 Higgins Ave) on October 11th at 7pm. This is a great opportunity for those who might not otherwise get to see the show! Admission is by donation, but you can reserve your spot here. Teens also get the chance to see the performance outside of schools at the Millenium Library on October 20th at 2pm. You can register for that through the Winnipeg Library here.